Basking in an abnormally warm fall, Toronto women cut their boots down to size for added versatility. 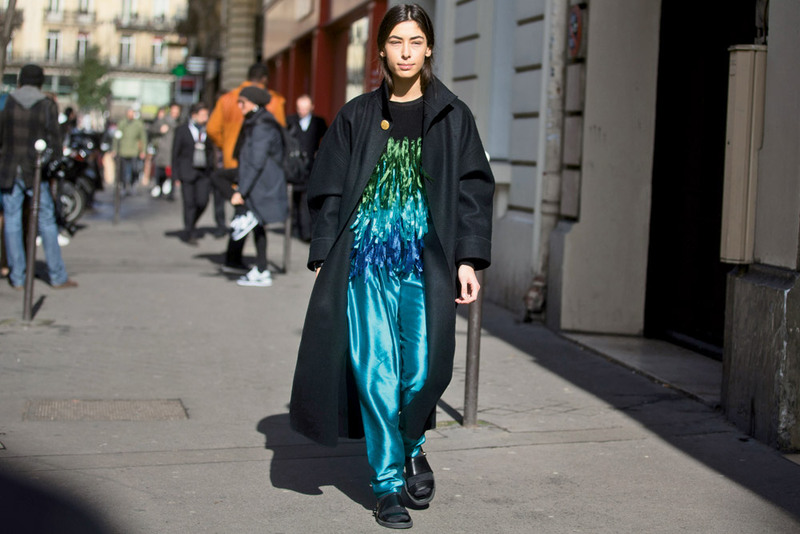 Street chic receives extra wattage thanks to shimmering, high-shine attire in iridescent hues that are anything but basic. Shoes play second fiddle—for once—to handbags that run the gamut from kitschy to classic. 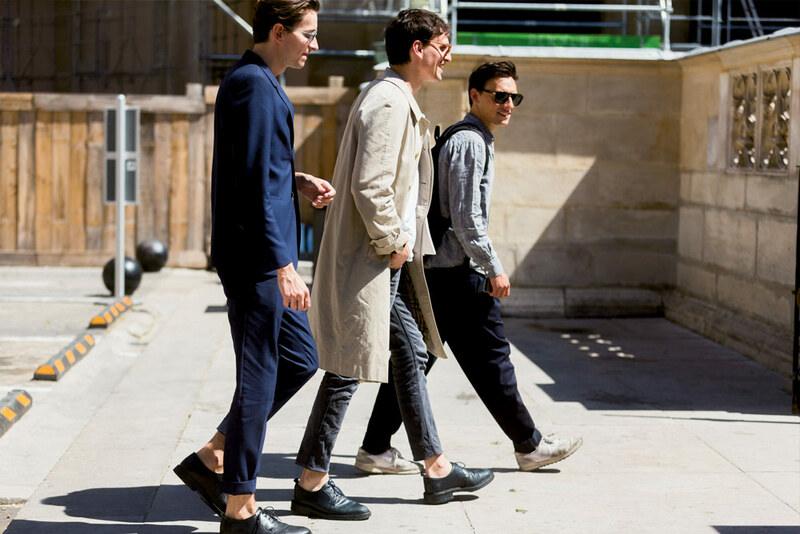 The gentlemen of Paris Fashion Week brought a certain je ne sais quoi to street style with a heavy accent on casual kicks. Denim, the most democratic textile, lets fashionistas put the focus on their footwear, from boots to sneakers to sandals. Toronto, Hollywood’s stand-in for New York, is also the setting for star-worthy shoe fashion. Platforms, gladiators and western boots, oh my! Coachella Festival-goers rocked them all. 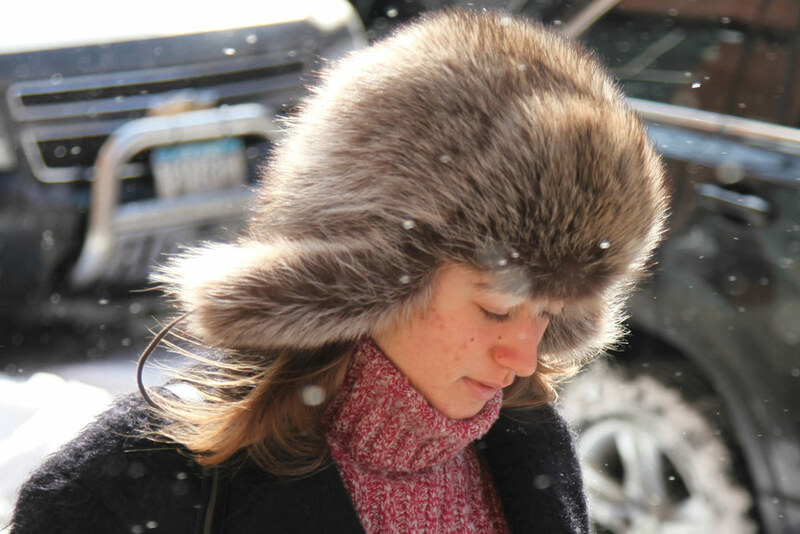 The fur was flying during a frigid New York Fashion Week as fashionistas battled the elements in style. 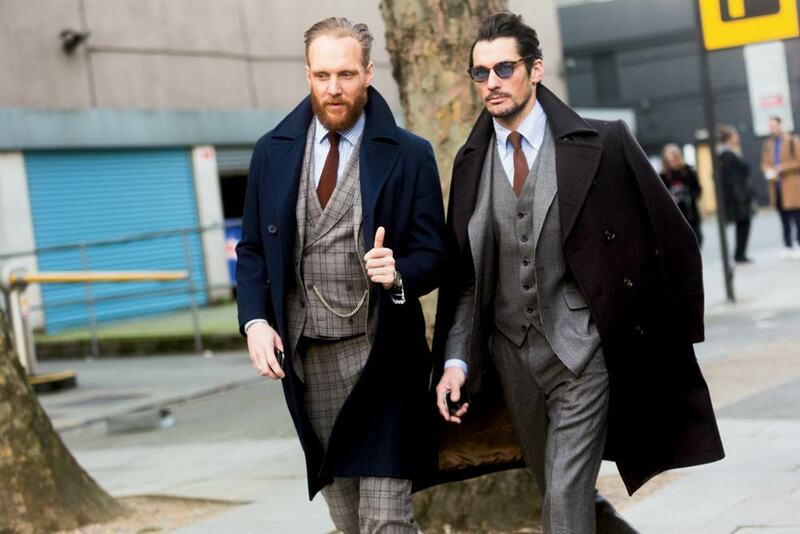 Dapper and debonair dudes sport their style A game.